I first met Shelbi when we were in college at K-State when she was my sister's roommate. So I was super excited when she emailed me last spring about doing a Baby's First Year package for their sweet little girl. From 3 to 6 to 9 and 12 months, we captured many milestones and moments throughout her first year. I loved watching her grow and her personality unfold each time we got together. 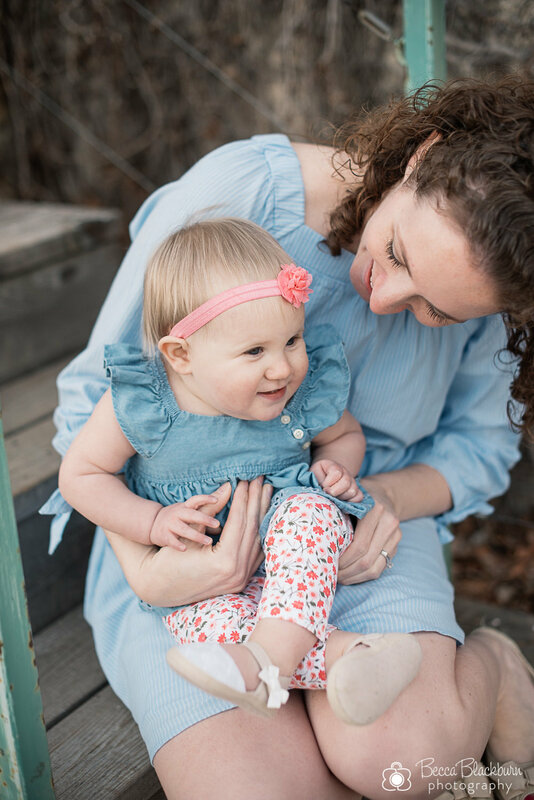 Here are some favorites from her 1-year session! Happy birthday, sweet girl! 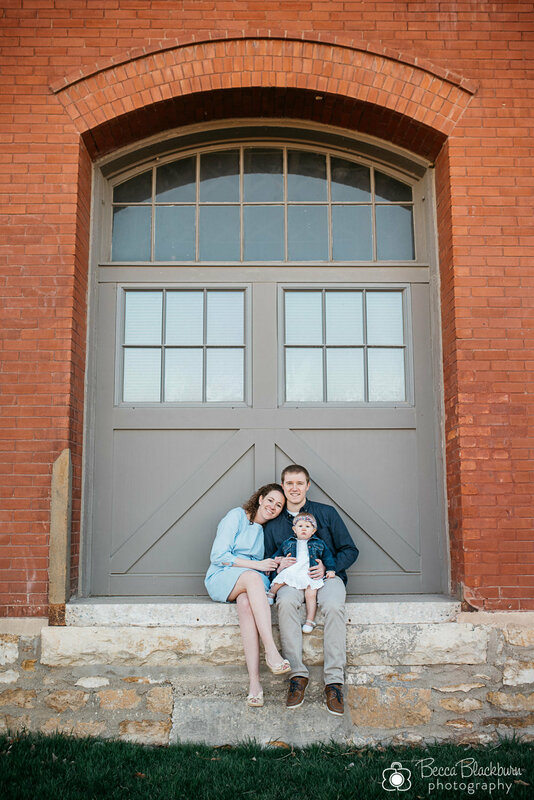 Interested in scheduling a family photo session or a Baby's First Year package? I'd love to talk with you! Please contact me here.